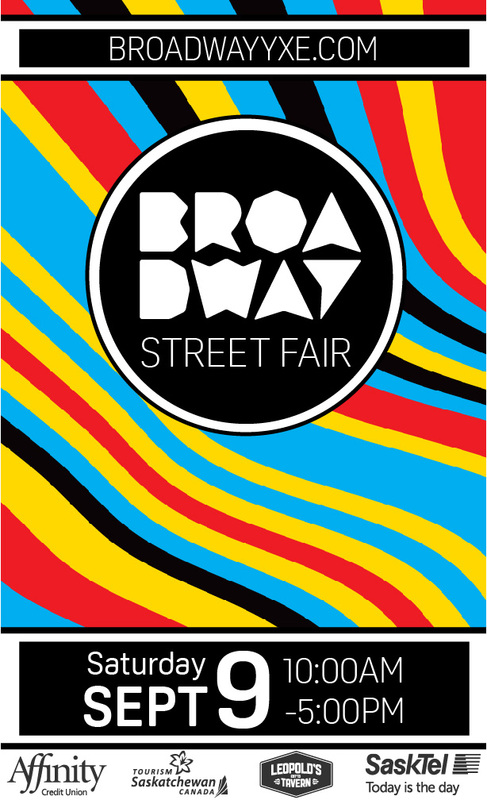 The Broadway Business Improvement District (Broadway BID) is hosting the 34thAnnual Broadway Street Fair on Saturday, September 9th, 2017. This is Broadway’s largest one day event each year, drawing thousands to the street. 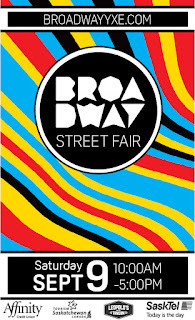 An eclectic array of street performers, vendors, artists, musicians, and dancers transform Broadway into a five-block long street fair. This year the Street Fair welcomes a public Canadian Citizenship Ceremony to the Little Stone Stage in front of Victoria School in conjunction with Canada 150. What better way than a community street fair to welcome new citizens! 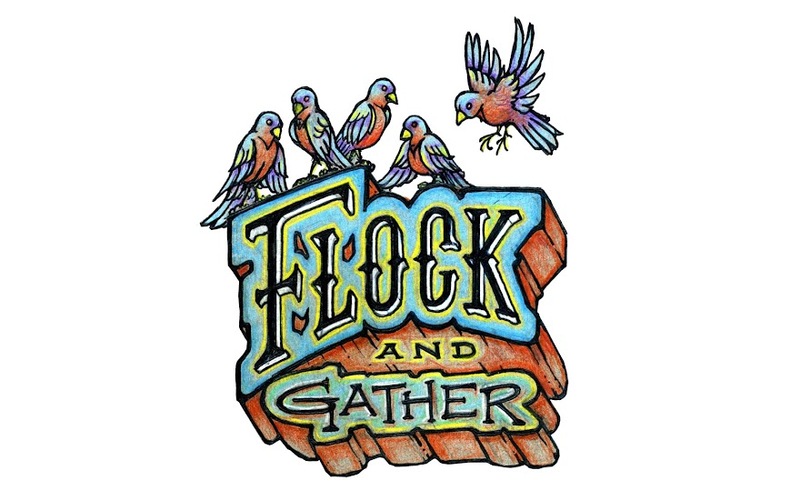 Each year this event renews Broadway’s historic role as Saskatoon’s cultural main street.